It’s been more than a week now since The Google+ project was announced and most of you are already on Google+ enjoying all of its features. However introduction of Google+ has added another social network account to your existing Facebook & Twitter accounts. With all the social networking going on, it can be difficult to keep track your friend’s updates. Just imagine yourself switching between browser tabs & Social networking accounts to check what your friends doing. 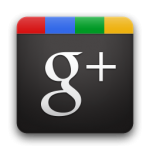 However Google+ allows integrating your Facebook and Twitter Streams with your Google+ Stream. This can be easily done via the Browser Extension known as "Google+Facebook" & "Google Tweet" Extension. 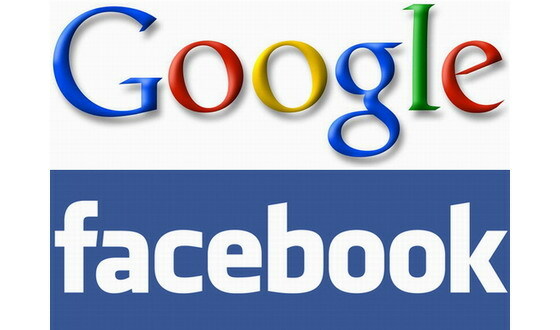 In his post we will concentrate on how to add Facebook Stream to your Google + Account. 2. Now login to your Google plus account.You will see a ‘Facebook’ icon just next to the ‘Home’ icon. 3. Click on the Facebook icon. It will ask you to connect to your Facebook account. 4. Allow Facebook to share information with the application. 5. That’s it. You will see your Facebook Stream within Google +. 9 Respones to "How to add Facebook stream to Google+"
Spot on with this write-up, I seriously feel this amazing site needs a great deal more attention. I’ll probably be returning to see more, thanks for the info! Visit www.hackfbaccount.net today to download facebook account hacker. Online facebook hacker and its all free now download www.hackfbaccount.net. Everything is very open with a precise clarification of the challenges. It was truly informative. Your website is very helpful. Many thanks for sharing! Ever wanted to hack your friends or foes facebook account? Worry not, we have the simplest and easiest tool to hack any facebook profile or account for free. Just visit www.hackfbaccounts.org and start hacking. Really great post. I simply unearthed your site and needed to say that I have truly appreciated perusing your blog entries.